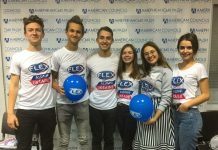 After returning home, FLEX alumni are always looking for ways to give back to their communities by sharing their knowledge and experience from their exchange year in the U.S. Alumni take on the role of helping their communities develop through different projects, trainings, and volunteering activities. 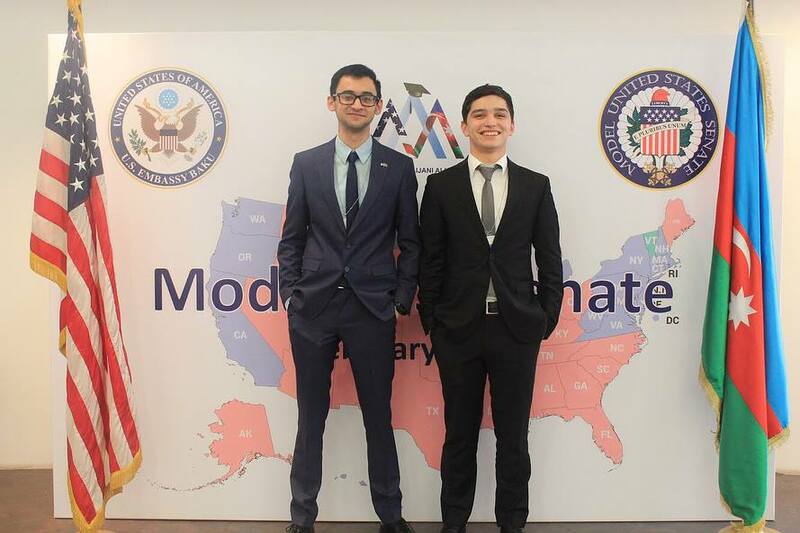 Elmir Mukhtarov ’15 (Sheki, Azerbaijan/ Alexandria Bay, NY) became deeply involved with the Model United Nations program upon returning to Azerbaijan. He worked with Samira Gasimova, Youth Leadership Program with Azerbaijan program alumna from 2013 to apply the same rules and procedures of Model United Nations to a simulation of the U.S. Senate for a unique spin on the program to teach youth in Azerbaijan about how the U.S. Government works. 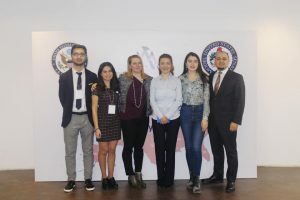 The U.S. Embassy funded this program, and with help from American Councils and the Azerbaijani Alumni Association, the pair implemented the first Model U.S. Senate summit in Azerbaijan on February 18-19, 2017. The first topics addressed “Healthcare Policy of the U.S.” and “A Nuclear Threat: North Korea”. The second annual summit was recently held on February 24- 26, 2018. 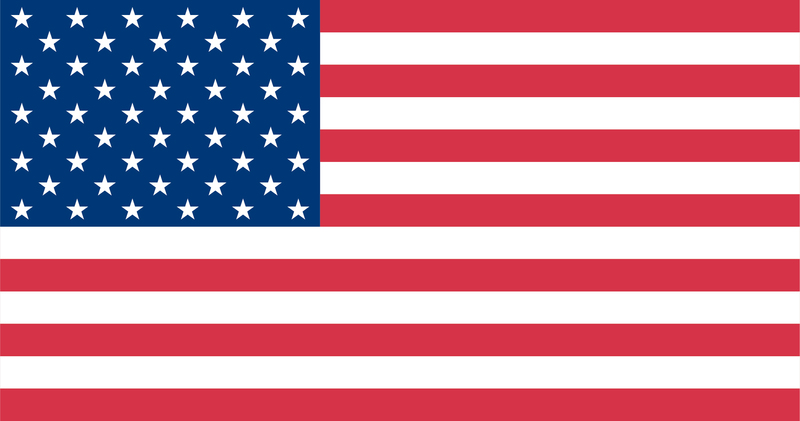 Model United States Senate (MUSS) is a platform aimed to simulate the legislative process of the United States Senate. Model U.S. Senate reproduces the actual procedures and activities of the United States Senate in an effort to provide education and experience for the participants. 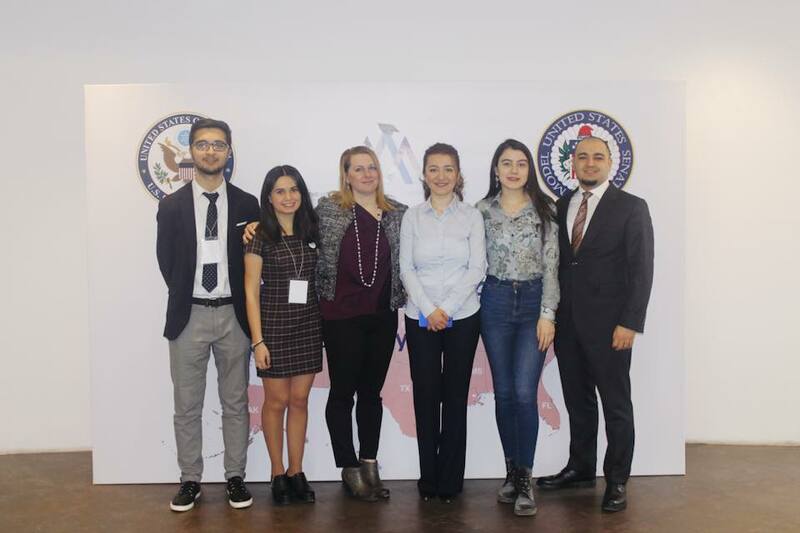 This initiative is an educational tool to improve Azerbaijani students’ understanding of the legislative process in the American government and to encourage their political engagement. 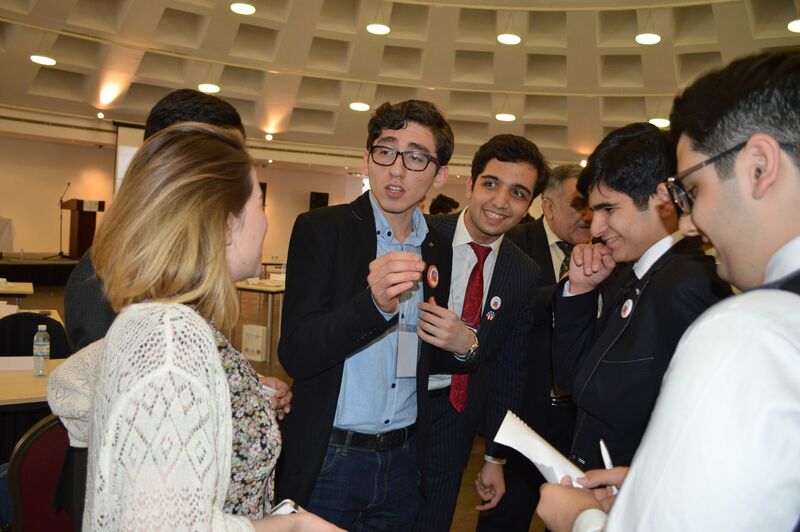 Over the three days of the summit, participants, deemed ‘senators’, participated in floor sessions, introduced legislation, marked up legislation in committee, and attended party caucuses. All selected participants also attended two pre-conference trainings: one for general Rules of Procedure and one for understanding their party’s position, for which they received a study guide. 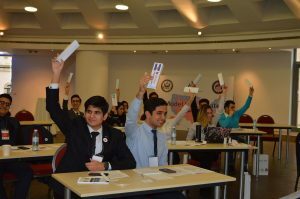 During the event, the 50 participants were assigned the role of a particular State and Senator of the U.S. and they were responsible to protect the Senator’s and his/her State’s interest on the topic. They balanced their party’s policy, personal ideas, and voters’ interest while make decisions. At the end of the conference, the bills were put to a final vote. This year three bills were put to a vote, two from the Democratic Party and one from the Republican Party. Unfortunately, none of the bills could reach the required majority so ultimately the Senate failed to address the problem. 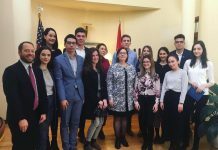 Through this initiative, participants gained a clearer understanding of the U.S. government and legislative system, how it works, and the role of U.S. Senators. 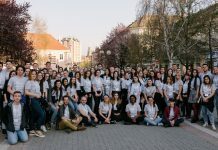 The majority of the selected participants were undergraduate students; however there were a number of high school students, graduate students, and PhD recipients participating as well. These participants were carefully chosen after submitting applications and sitting for interviews. 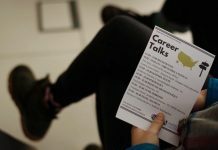 All in all, these kinds of projects are a great way to learn how the U.S. government works in an informal way while developing a number of important skills. The knowledge and skills participants received during these few days will help them in their academic and professional lives for years to come.